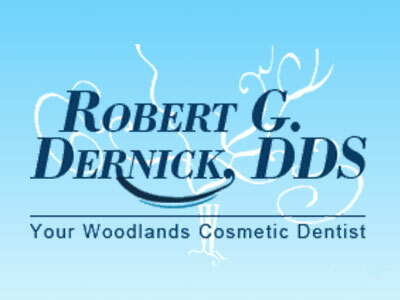 Dr. Dernick was one of the pioneers to The Woodlands opening his first practice in 1980. He is regarded by his patients as one of the most caring, qualified, and committed dentists in the area. His desire to maintain his skills and be the first in new and innovative dental techniques has credited him and his partners at The Woodlands Dental Group with a reputation of excellence in providing the finest quality of Dental care. Dr. Dernick's expertise in General Dentistry include a wide range of skills including Cosmetic Dentistry which has allowed him and his partners more years of Cosmetic experience than any other Dentists in the area. Since 1979 he has attended a long list of postgraduate courses, which keeps his office current with cutting edge technology. He is considered a perfectionist among his staff and takes great care in providing the best care possible, in a comfortable and professional manner. Contact Dr. Dernick today and feel the difference experience will make in addressing your dental needs. Leslie Blackburn, DDS, MA & Judith A. Ragsdale, D.D.S., M.S.D.